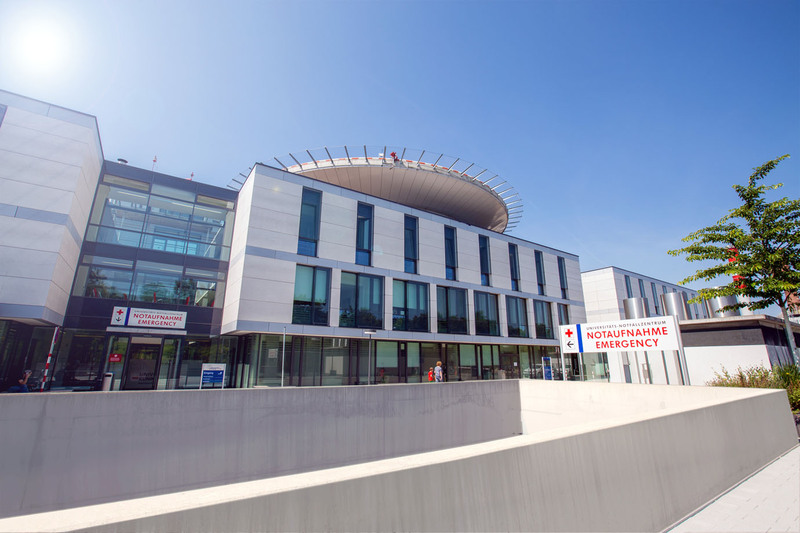 The Comprehensive Cancer Center Freiburg-CCCF has been selected by the German Cancer Aid as one of Germany’s 13 oncology centers of excellence. We are a leader in the comprehensive treatment of cancer patients as well as in cancer research including biobanking and Cancer Registry. The CCCF is the place to go for MDs, patient organizations, self-help groups and other cooperation partners. Suggestions for treatment of cancer patients are made by interdisciplinary tumor boards. In clinical trials, our patients have the opportunity to receive promising novel treatments. Besides all these activities, we never lose sight of the personal needs of our patients and offer a wide range of supplementary services like psycho-oncological and home care as well as social counseling. The German Cancer Society has certified 2017 the Oncology Center and most of the organ centers at the Comprehensive Cancer Center Freiburg – CCCF. The certificates of the organ centers may be found on their websites (in German). Mon. to Fri. 8:00 a.m. to 4:00 p.m.